Russian Deputy Prime Minister said that the Russian food ban cancellation depends on the lifting of the Western sanctions against Moscow. 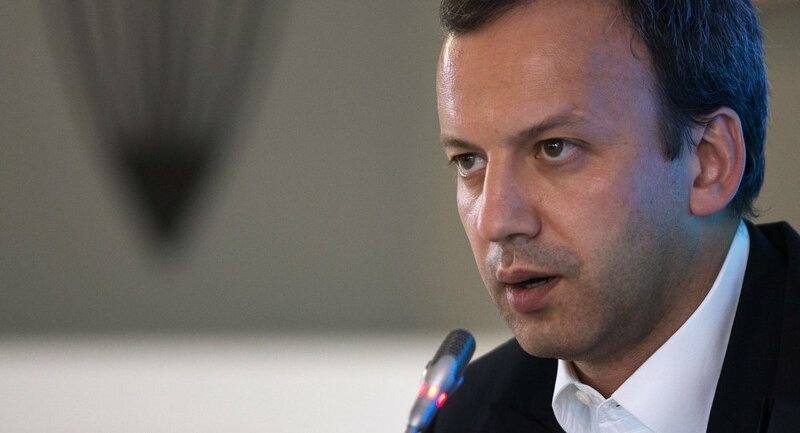 MOSCOW, January 21 (Sputnik) – Russia currently has no plans to cancel the ban on the import of foodstuffs from the European Union as it depends on the lifting of the Western sanctions against the country, Russian Deputy Prime Minister Arkady Dvorkovich said Wednesday. "There are no plans to lift [food import bans] and everything depends on what happens with [western] sanctions," Dvorkovich said at the World Economic Forum in Davos, Switzerland. "This embargo is an instrument so that our producers have the possibility to operate in more competitive conditions because they currently cannot get any money from banks at the [interest] rates that were available before the sanctions," Dvorkovich added. In August 2014, Moscow introduced a one-year ban on the import of certain food products from the United States, the European Union and other countries that earlier imposed economic sanctions against Russia over its alleged involvement in the Ukrainian conflict. The products affected include meat, poultry, fish, seafood, dairy, fruit and vegetables. Moscow has repeatedly stated that the ban on Western food products could contribute to the development of the domestic market and boost competition. On December 27, 2014, Russian Economic Development Minister Alexei Ulyukayev said he considered a ban on certain food products economically reasonable, as statistics indicate growth in agricultural production, especially dairy products. Russia may reduce the federal budget 10 to 15 percent in 2015, Russian Deputy Prime Minister Arkady Dvorkovich said Wednesday. "We will cut part of the expenditures but we plan to reduce the budget by maybe 10 to 15 percent," Dvorkovich said at the World Economic Forum in Davos, Switzerland. He added that some of the country's financial reserves would be directed to support fiscal stability. 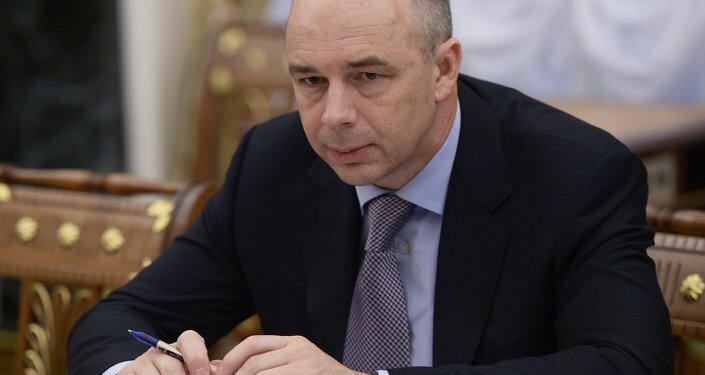 Russian Finance Minister Anton Siluanov said on January 14 that Russia is likely to "make decisions on optimizing expenditures." 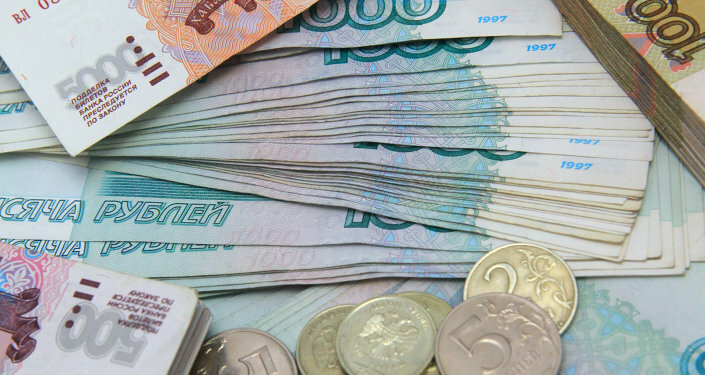 Russian Deputy Economic Development Minister Alexei Vedev said the same day that Russia's inflation in 2015 would peak in March and April, topping out between 15 and 17 percent. In December 2014, the Russian Central Bank head had predicted this figure to be around 10 percent in the first quarter of 2015. Russia is currently undergoing an economic downturn amid a dramatic drop in oil prices, primarily due to the heavy dependence of the country's budget on energy exports. Russia is also experiencing the negative effect of geopolitical tensions, including Western sanctions imposed on Moscow over an alleged role in the Ukrainian internal crisis, a claim the Kremlin has repeatedly denied.